Locker disorder. 25 Points Secret Medal: Unlock this medal to view its details! No penises here! 100 Points Secret Medal: Unlock this medal to view its details! Bruckheimer 50 Points Make a big explosion! 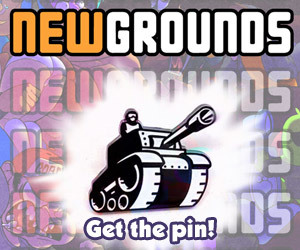 Screw This 10 Points Secret Medal: Unlock this medal to view its details! Escape 25 Points Secret Medal: Unlock this medal to view its details! Something's Wrong... 50 Points Secret Medal: Unlock this medal to view its details! Cheater 10 Points Secret Medal: Unlock this medal to view its details!